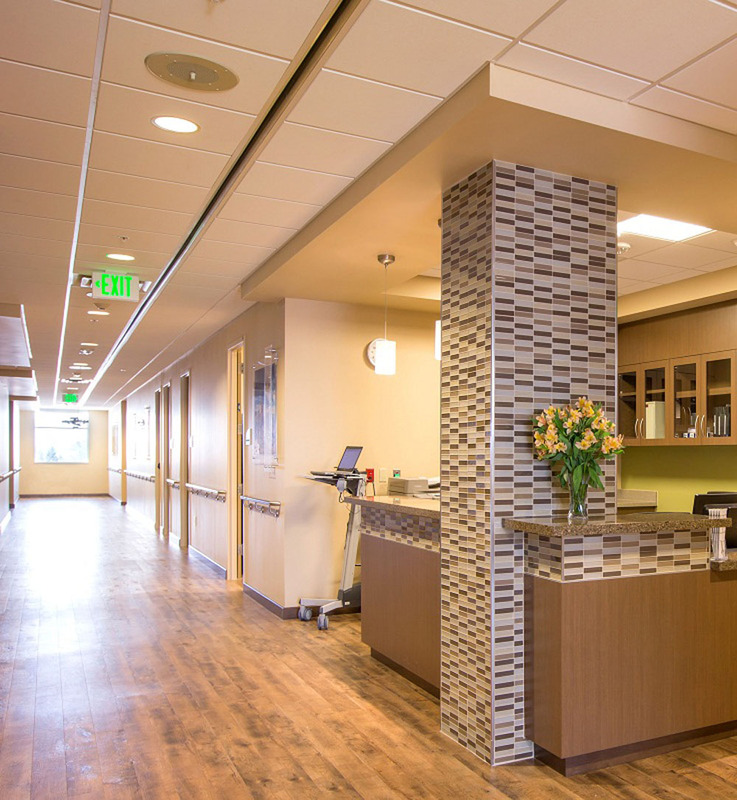 The outstanding planning, design, and construction of the Summit Orthopedics Vadnais Heights Clinic was awarded the prestigious Award of Excellence in the medical office category by the Minnesota chapter of NAIOP. 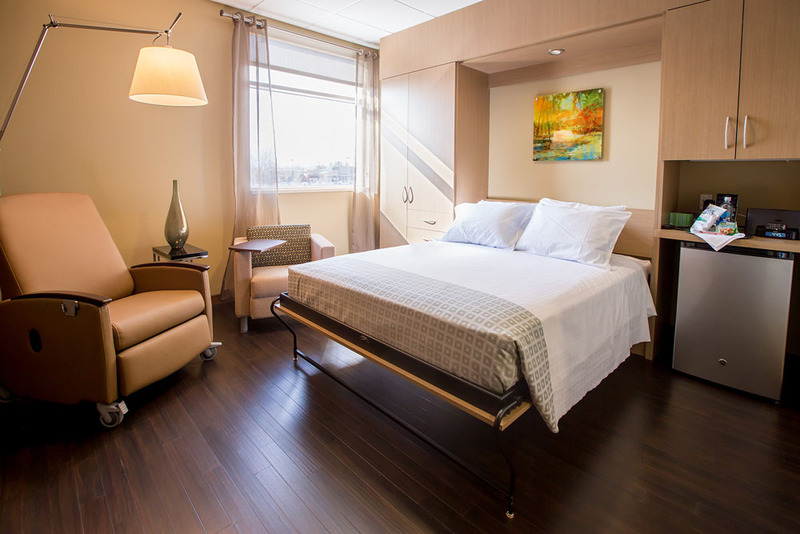 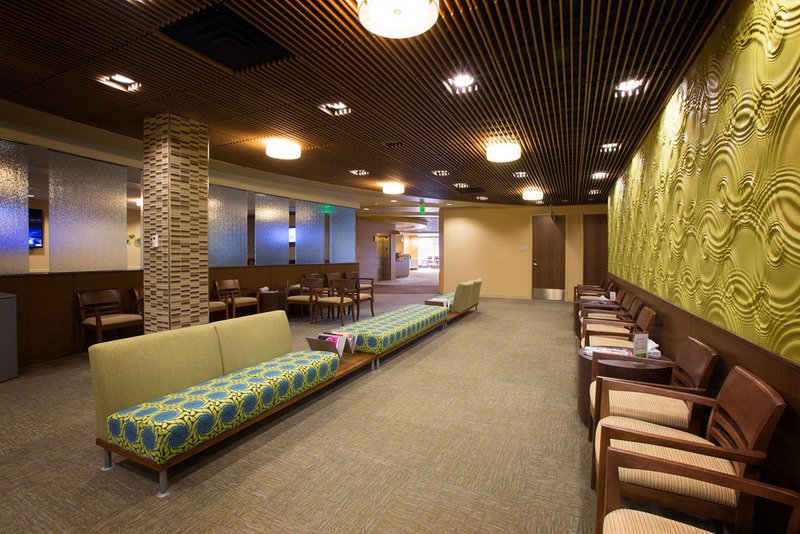 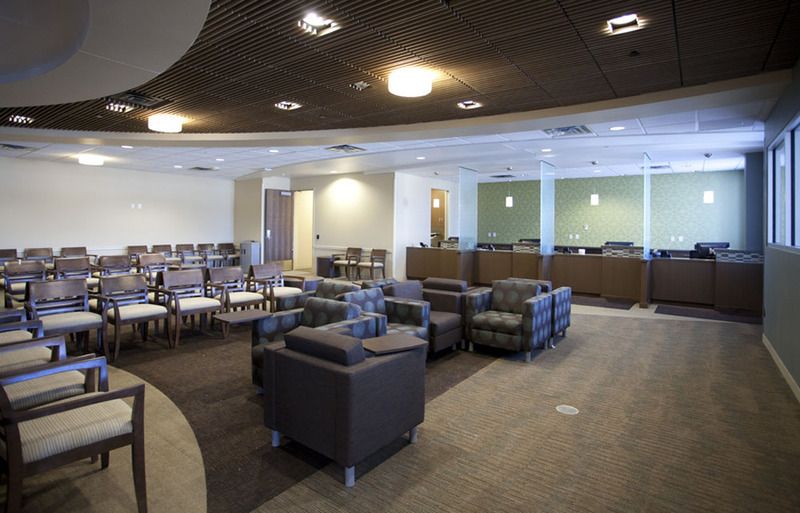 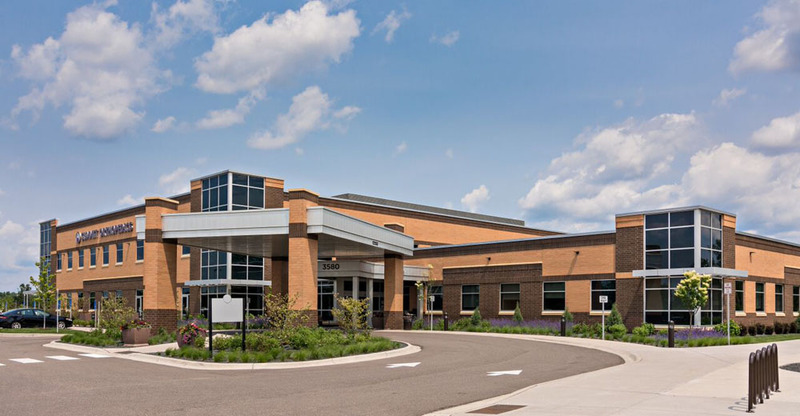 The orthopedic facility was one of the first in Minnesota to offer walk-in service, a specialty care clinic, an ambulatory surgery center, and 23-hour restorative recovery care suites. 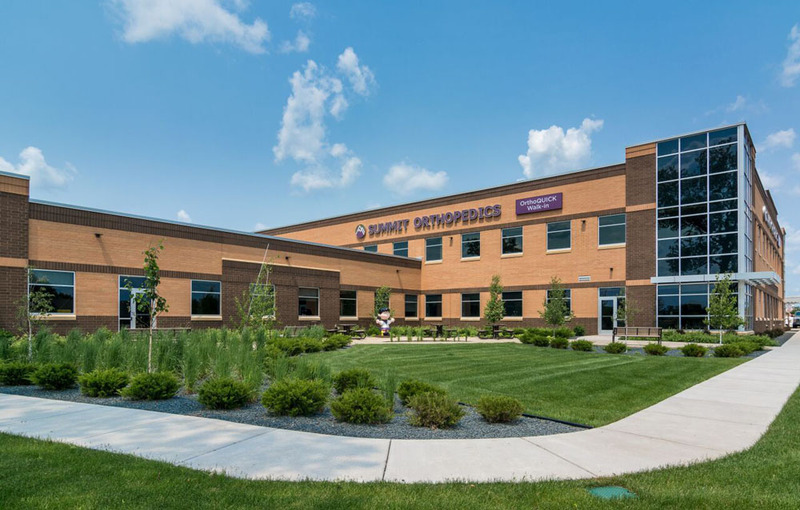 Construction of this impressive facility allowed Summit Orthopedics to consolidate three locations to offer a comprehensive and cutting edge one-stop shop for orthopedic care in the north metro.